Equinox – New Beginnings - Roberts Architects LTD Roberts Construction Group, Inc.
Equinox – Equal night and day – means the 1st day of Spring is here at last. Many of my friends know much I enjoy Virginia Lee Burton’s illustrations from her many classic children’s books. I was inspired by her art and her stories as a child, and I continue to find pleasure and meaning from them today. 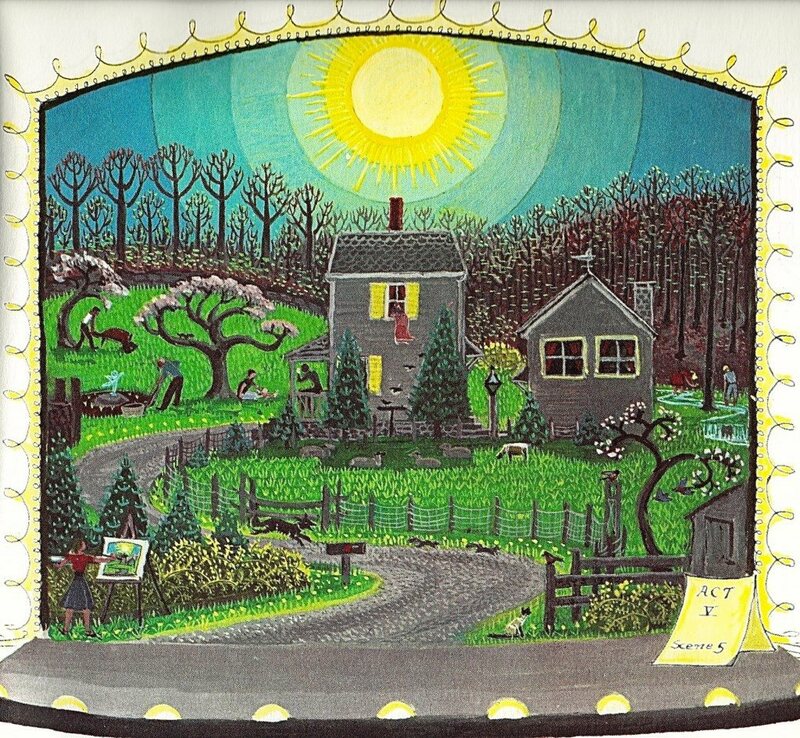 This illustration from Virginia Lee Burton’s “Life Story” captures the spirit of Spring at Home.